A little more than nine months after the explosion occurred at Massey Energy’s Upper Big Branch (UBB) mine, officials from the Mine Safety and Health Administration (MSHA) provided the families of fallen miners with an update on its investigation into the tragedy. During a press conference the following day, MSHA outlined a number of factors it believes at this time in the investigation caused the explosion. 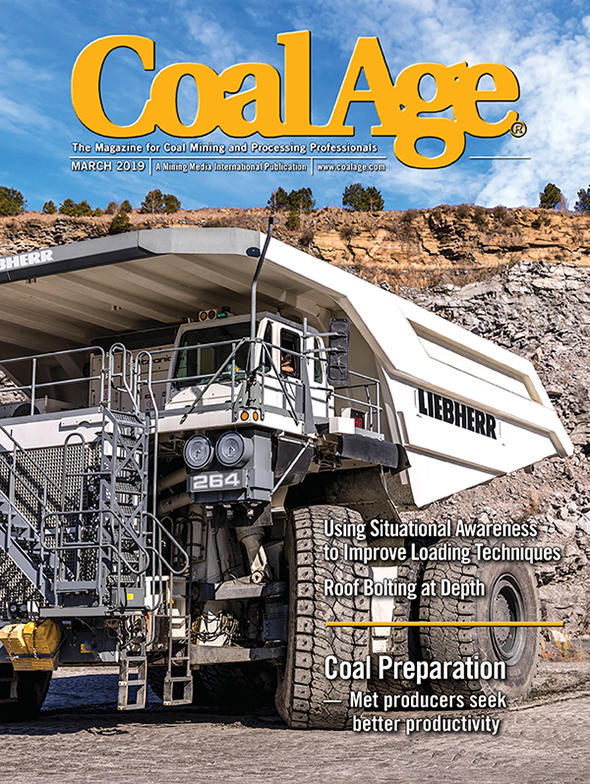 Investigators said a gas ignition from a small methane cloud on the longwall face near the tailgate propagated into an explosion fueled by non-compliant coal dust accumulations throughout the mine. Investigators attached a high pressure water line to the shearing machine and demonstrated that the water sprays were not working properly and noted the bits were not properly maintained. MSHA Director Joe Main said he had hoped to hold this briefing in early December, but the investigation had been delayed. Water had to be pumped from two sections of the mine involved in the explosion so investigators could enter those areas. A second problem was encountered installing the water lines to the shearer to test the sprays. 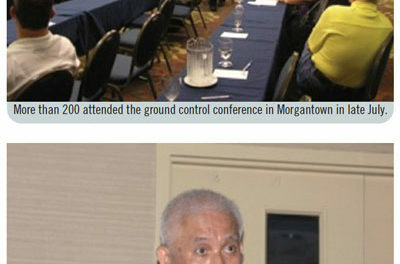 “We also had to issue an impeding violation to Massey Energy to help move the investigation along,” Main said. Post explosion conditions in the mine at the time made it unsafe for investigators to enter certain areas and remedying the situation took considerable time. Investigators were unable to begin work until late June. “Other things occurred that do not normally occur with investigations of this type,” Main said. “From the outset, there was a legal challenge to investigative procedures, which turned the process into one that engaged the courts. Additionally, the president had asked the Department of Justice (DoJ) to get involved early in the investigation.” More recently, the DoJ asked MSHA to delay public hearings and the release of transcripts that would interfere with its investigation. Kevin Strickland, MSHA’s administrator for coal mine safety, walked journalists through the same presentation the agency shared with the families, which is available on the MSHA Web site (www.msha.gov). The UBB explosion took place April 5, 2010, at the end of the day shift. The accident investigation began April 12, 2010. The underground physical investigation began June 25, 2010. 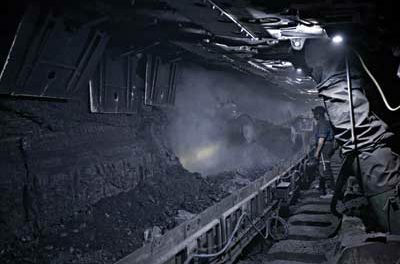 On the weekend prior to the explosion, the continuous miner sections did not cut coal, but the longwall produced coal on Saturday (April 3, 2010). The entire mine sat idle Easter Sunday (April 4, 2010). On the shift prior to the explosion, the longwall third shift (midnight shift) was a maintenance shift (no production). Some welding and cutting activities took place and various items remain under investigation. The first call out from underground on the longwall day shift (April 5, 2010) occurred at 7:30 a.m. 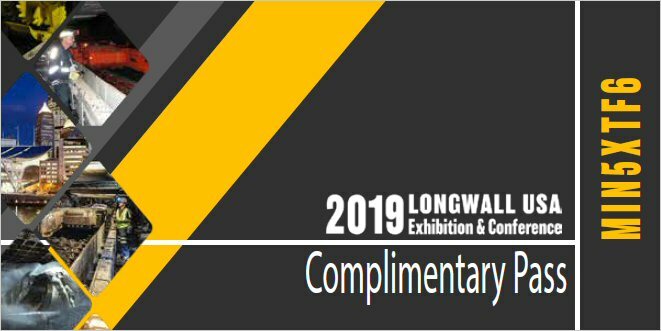 The longwall ran until 11:00 a.m. and had made two passes. The longwall was down from 11:00 a.m. to 2:15 p.m. The last call out was at 2:30 p.m. from longwall face personnel saying the shearer was located at shield 115 going toward the tailgate. This longwall had 176 shields on the face. So between 2:30 until the time of the explosion, shortly after 3:00, the longwall crew had mined to shield 176 or the tailgate. In addition to the 2:30 p.m. call out, there was a pre-shift report called out at 2:40 p.m. That call indicated 56,000 cubic feet per minute (cfm) of air entering the longwall face with the velocity entering the headgate of approximately 700 fpm and a tailgate air velocity of 513 fpm. The report also indicated 0% methane. Part of the investigation involves simulating the ventilation conditions just prior to the explosion. That will be more difficult because mine maps were not up to date. During the investigation, underground mapping teams were asked to inspect the perimeter of the mine entries, looking for remnants of concrete, Strickland explained. “That would tells us that at one time there was a stopping or a regulator at that location,” Strickland said. Determining which ones exactly were in place at the time of the explosion will be difficult. An examination of the belt conveyors included a number of notations indicating that belt entries needed to be rock dusted. 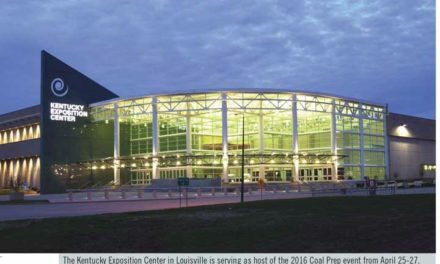 MSHA took 1,800 dust samples underground. Approximately 80% of the samples were noncompliant. The investigators do not believe an explosion occurred immediately. “The personnel operating the shearer when the ignition occurred had the time to move from that location to mid-face where we found all of the bodies,” Strickland said. Investigators believe it would have taken the miners 70 to 90 seconds to scramble 400 to 500 ft through the longwall system. “There is no evidence to date of flame on the tailgate end of the longwall face,” Strickland said. “There is no evidence to date of coking on the tailgate end of the longwall face.” These two facts build a case for a small of amount of methane being ignited, Strickland explained. Looking for a possible ignition source, investigators collected and inspected 250 pieces of electrical components. “We did not find any electrical ignition sources that could have created this explosion,” Strickland said. Investigators plumbed 150 psi water to the tailgate drum. Strickland showed a video of the UBB shearer with high pressure water connected to it (www.msha.gov). “That would be enough for each of the 48 sprays to reach 90 psi, the minimum required by the plan,” Strickland said. The video shows a number of sprays missing. The flow coming from a couple of the sprays looks like a garden hose while several of the sprays are clearly not working.